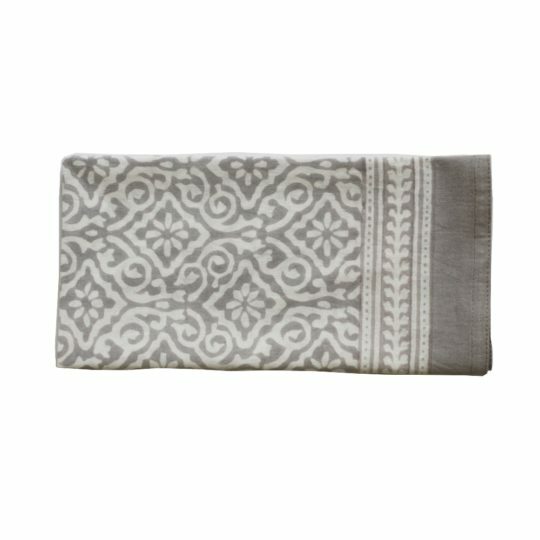 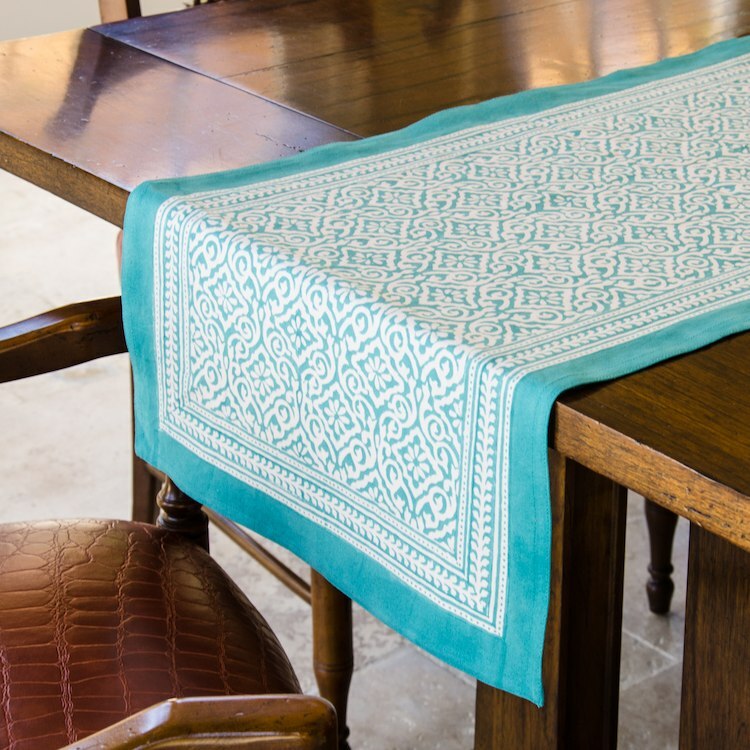 Living Imprints works with block-printing artisans in Jaipur, India who have passed down the craft from generation to generation. 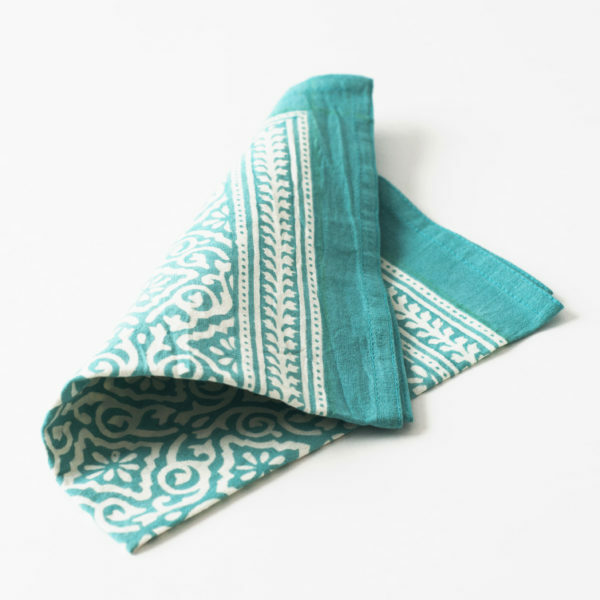 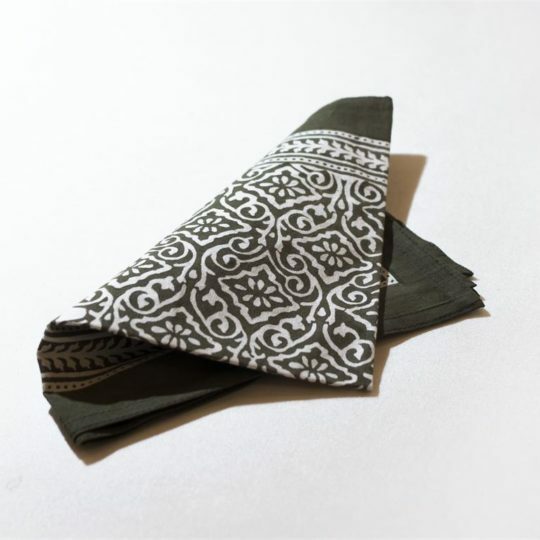 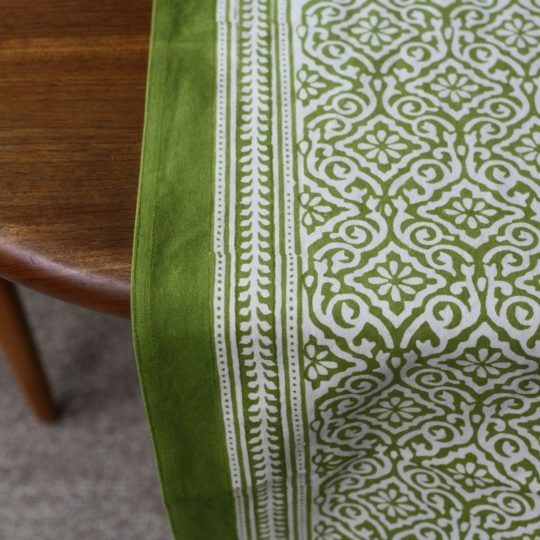 The art of block-printing is a skillful craft that takes a lot of precision and patience. 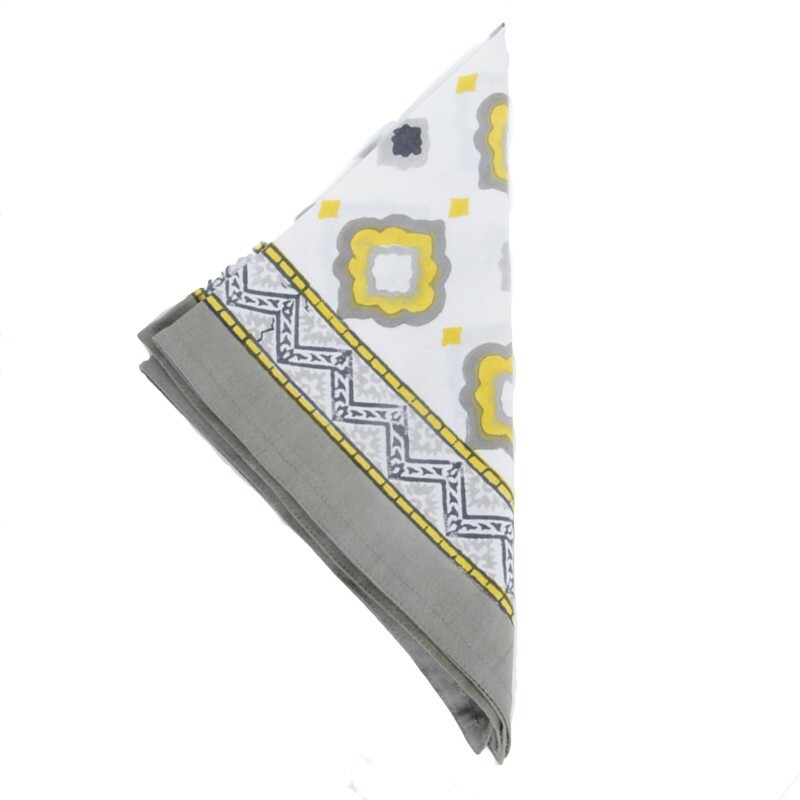 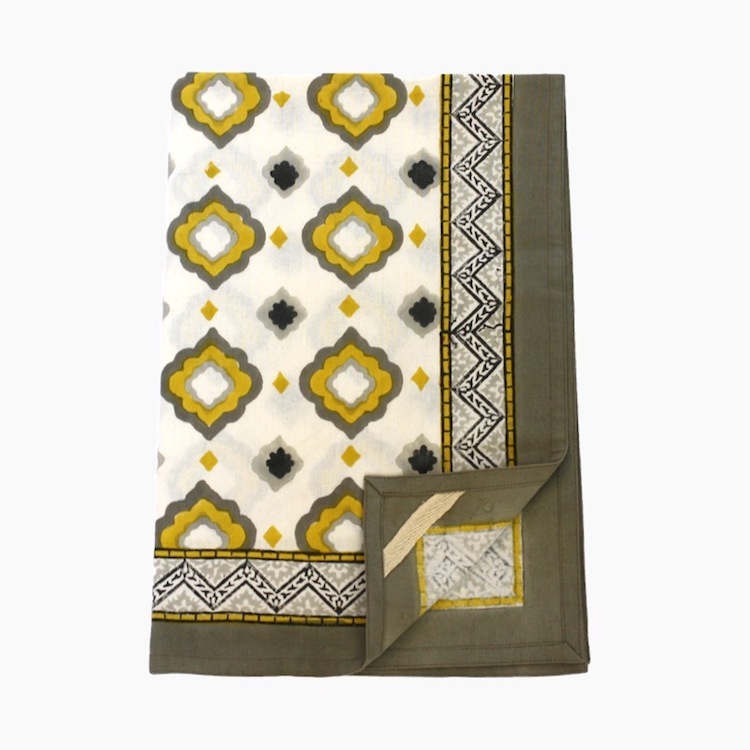 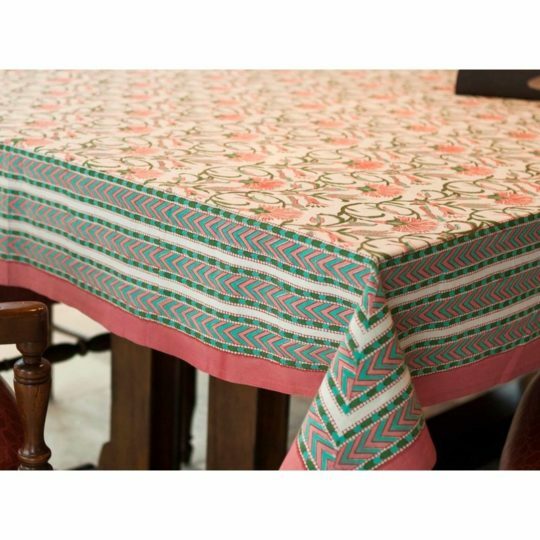 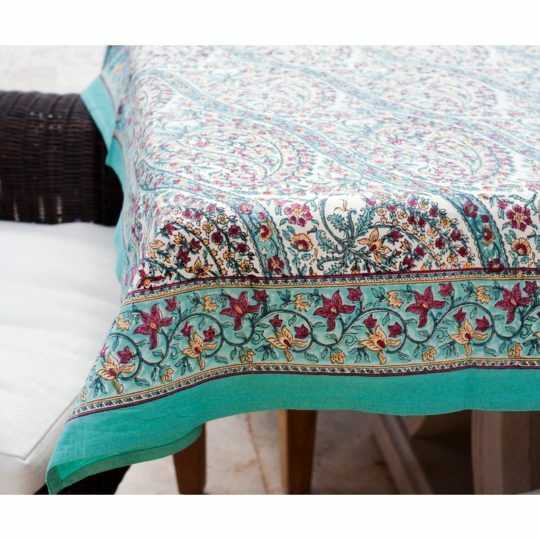 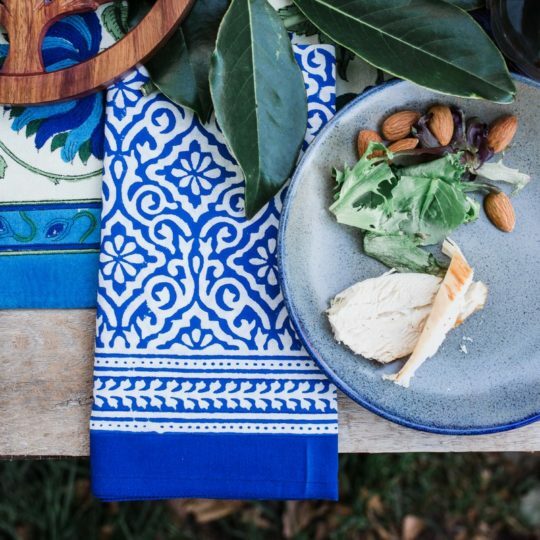 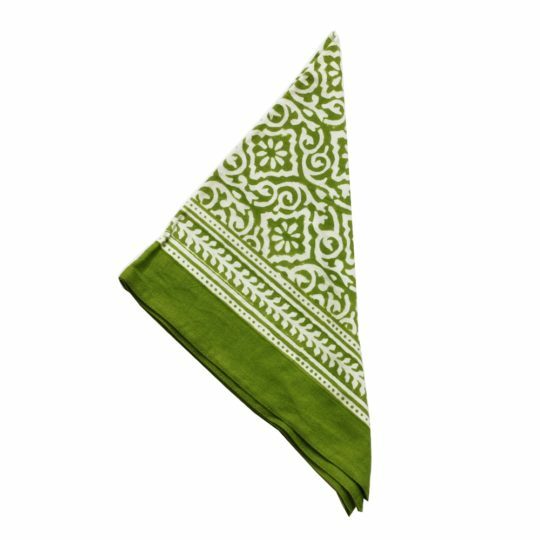 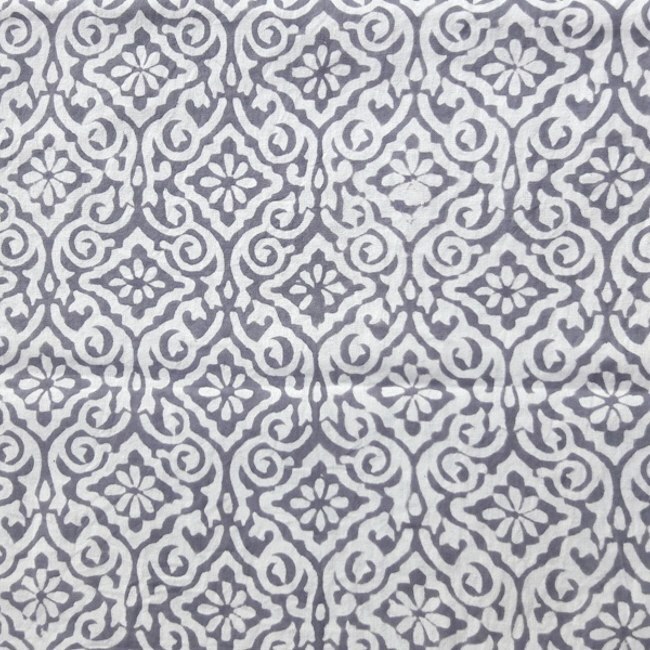 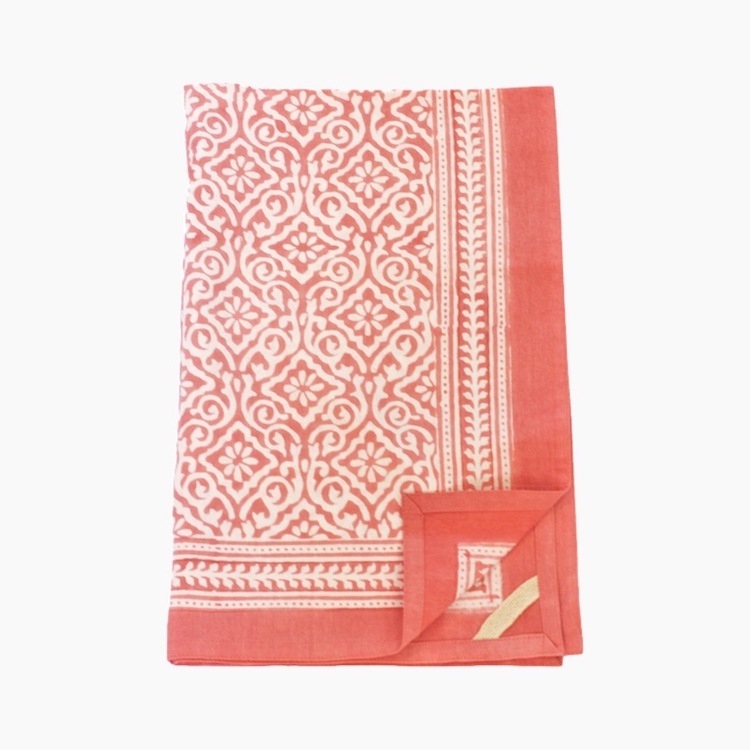 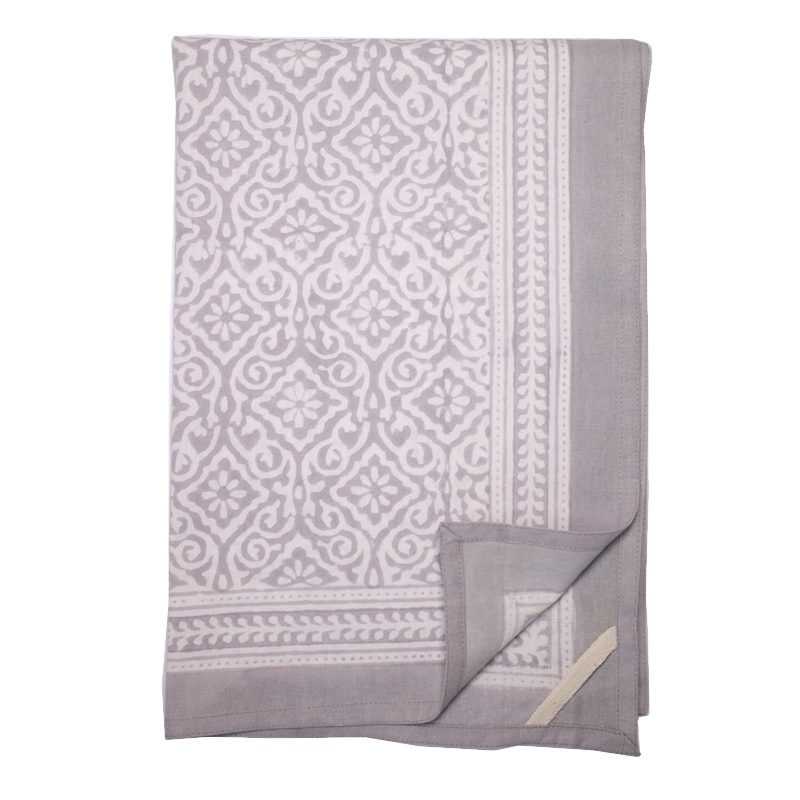 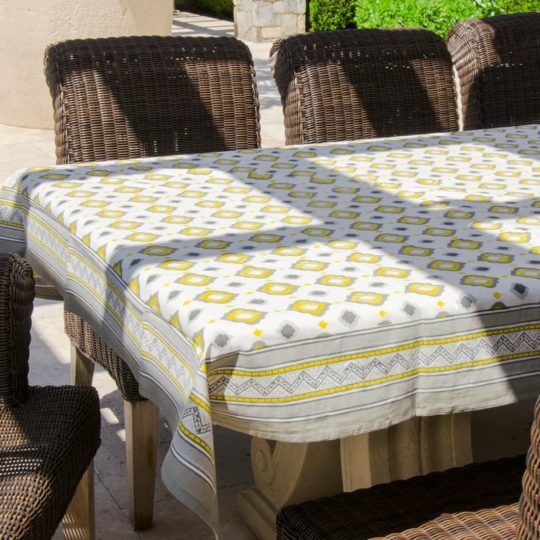 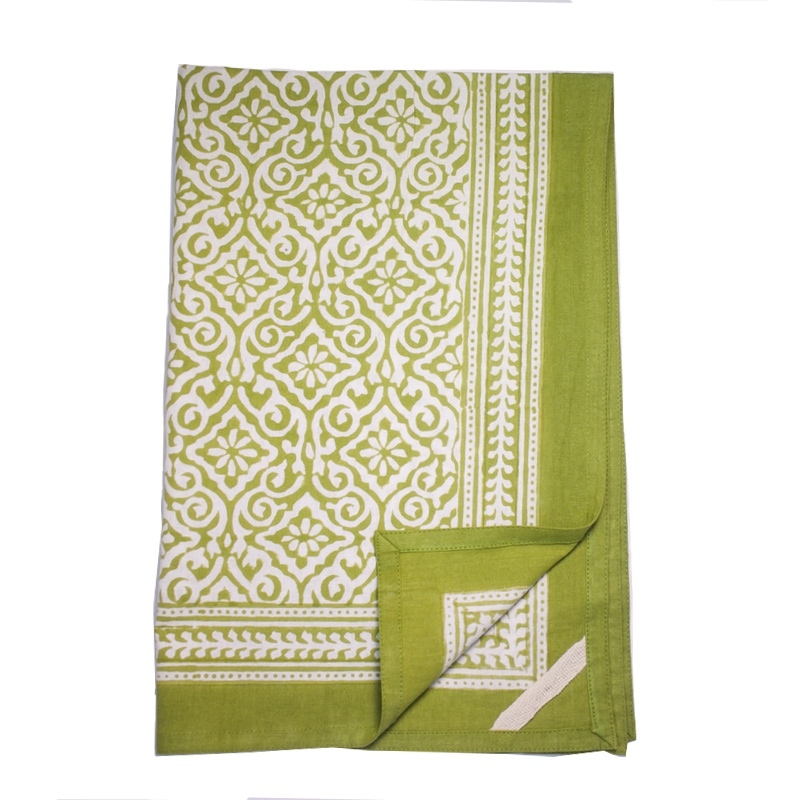 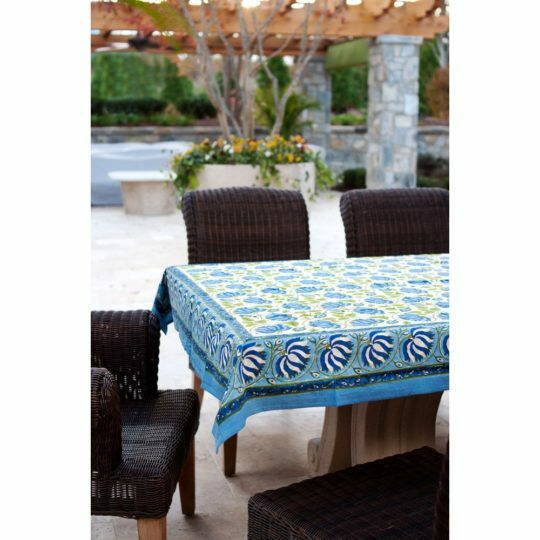 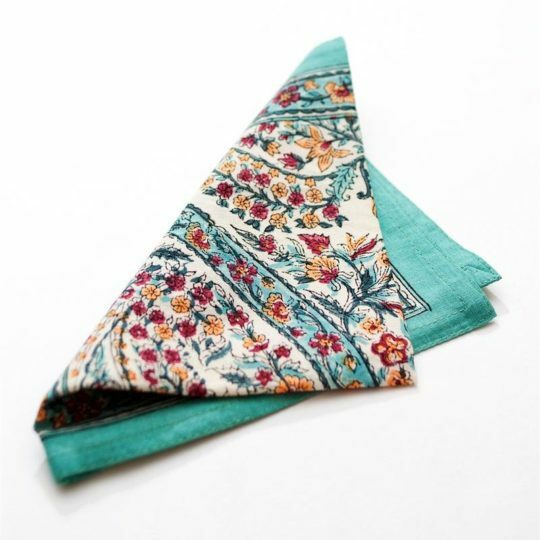 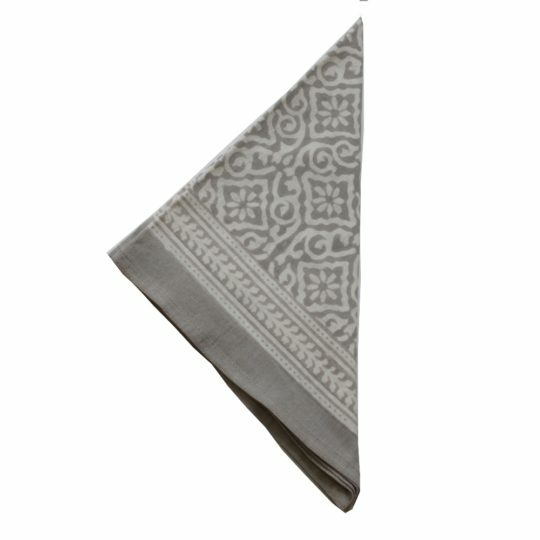 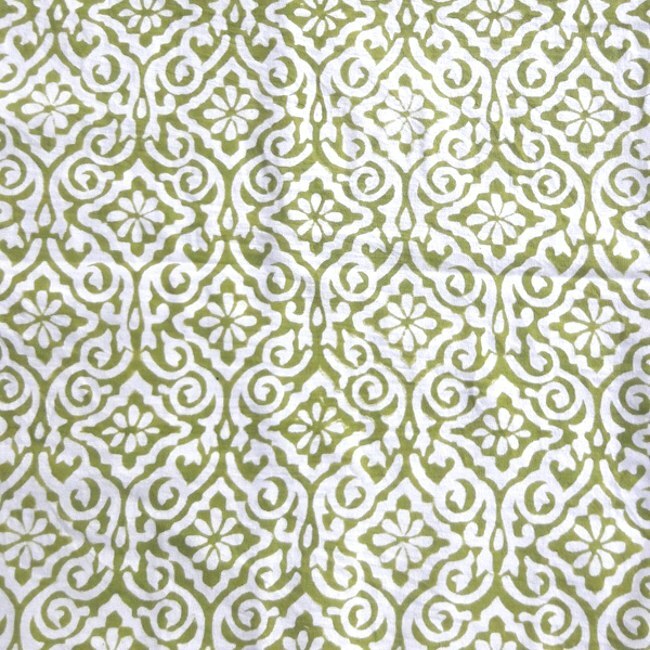 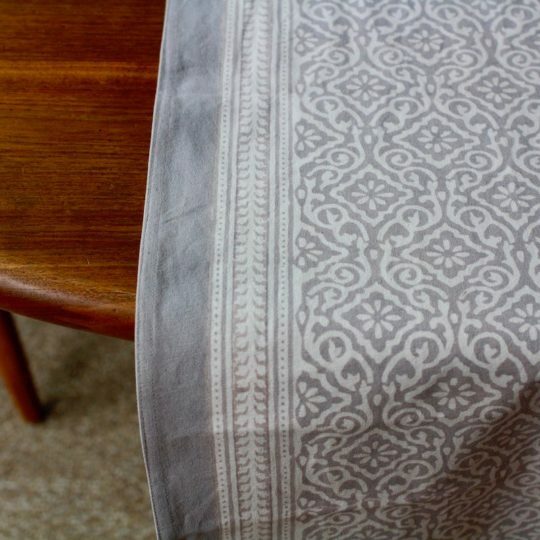 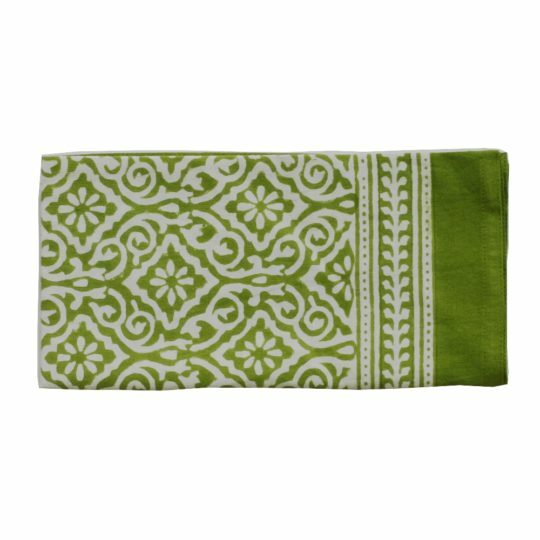 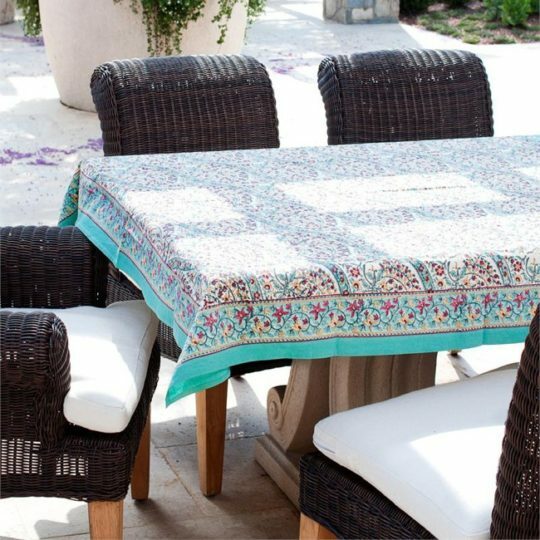 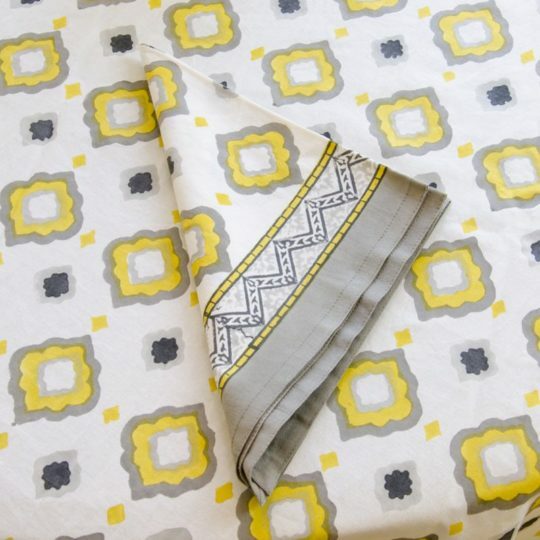 We are delighted to bring you table linens in bold, modern patterns influenced by the traditional designs of India! 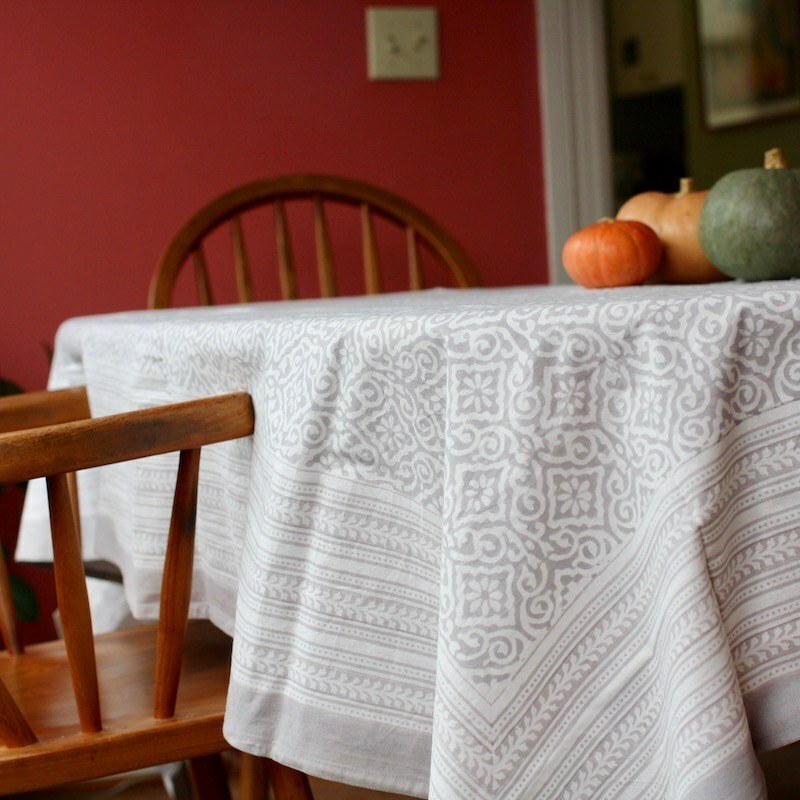 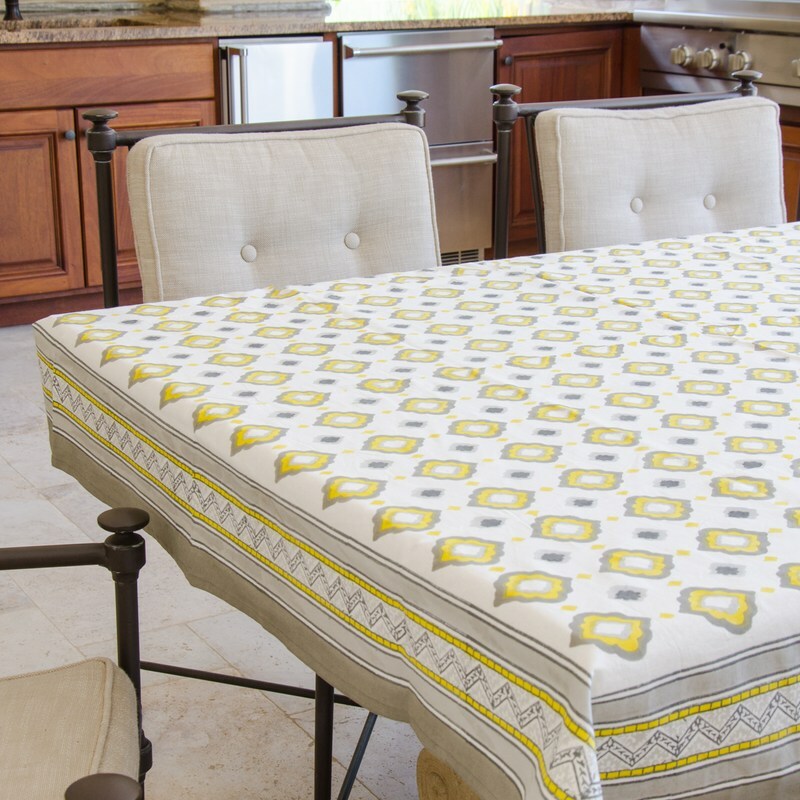 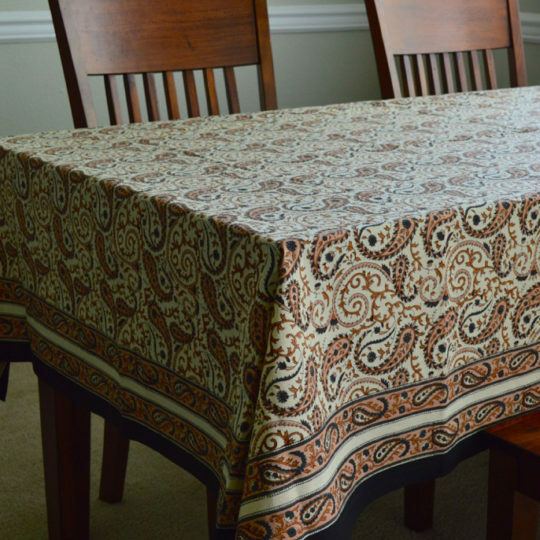 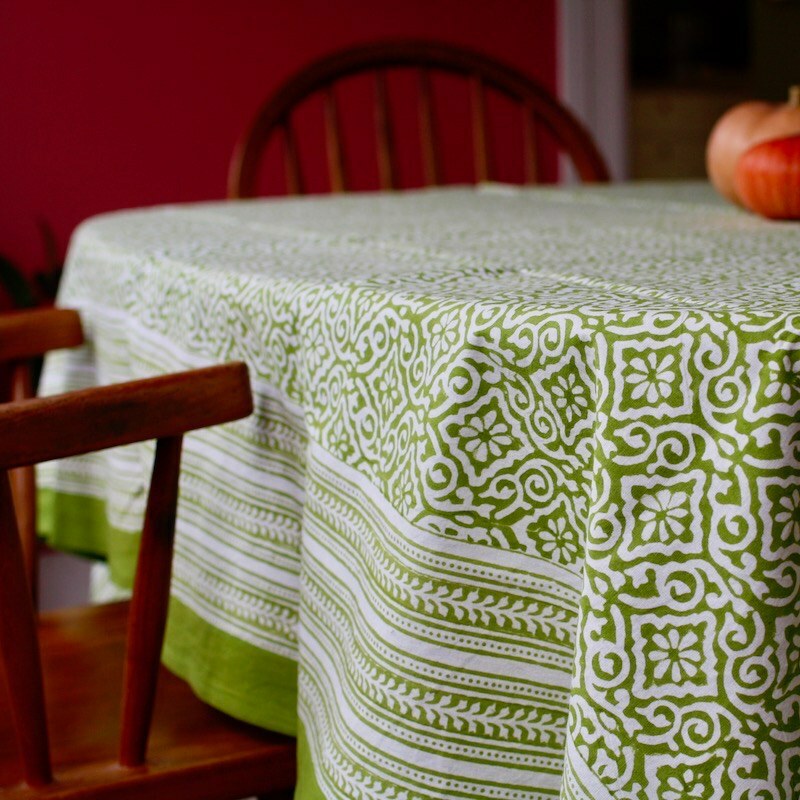 From start to finish, it takes up to 10 days to create each tablecloth. 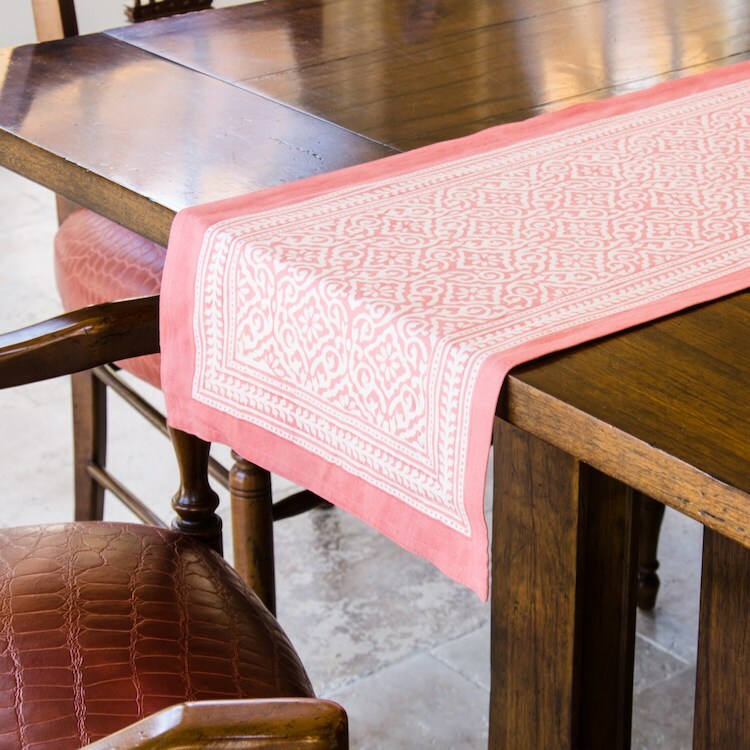 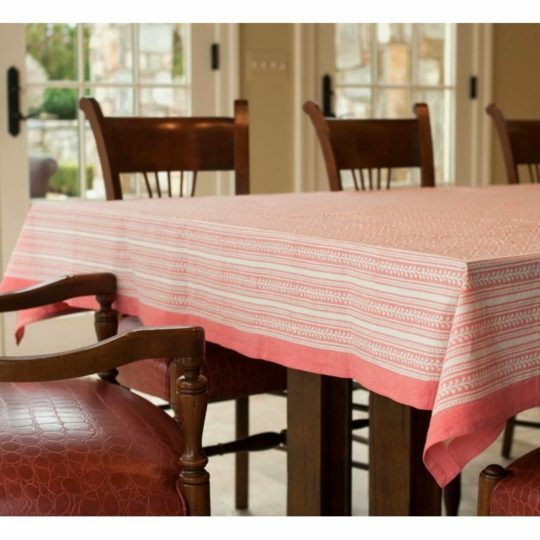 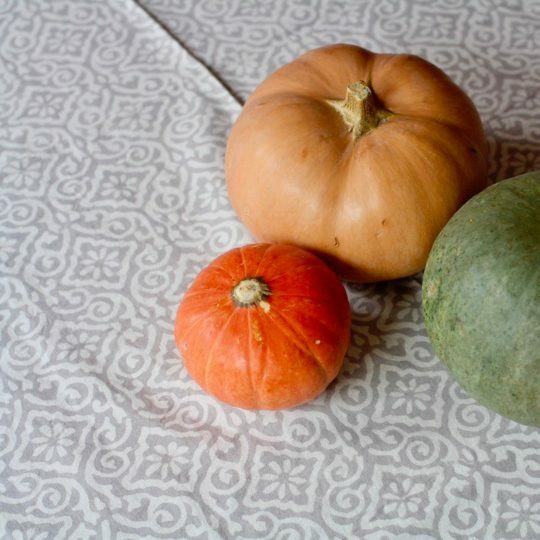 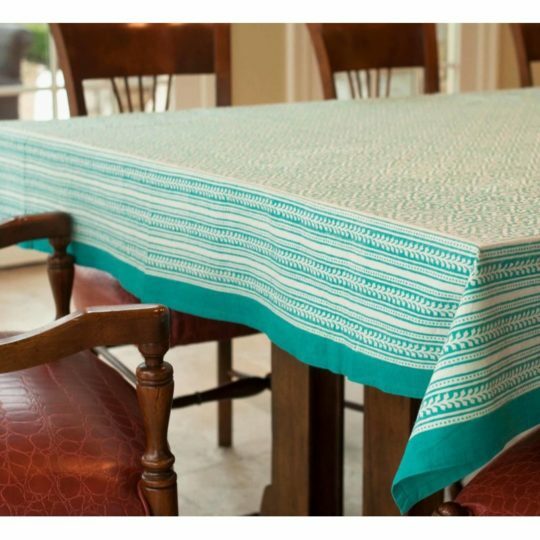 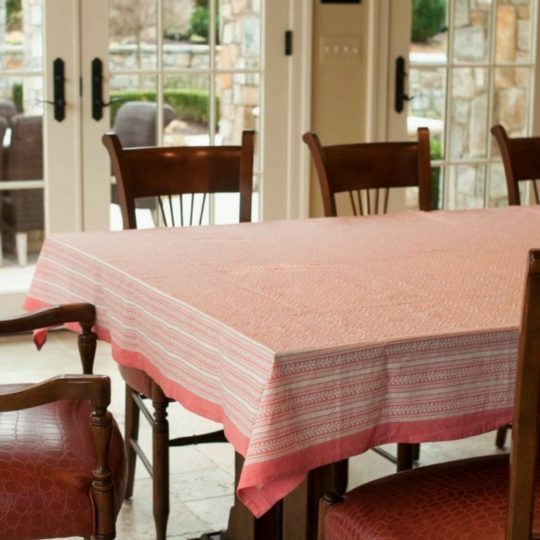 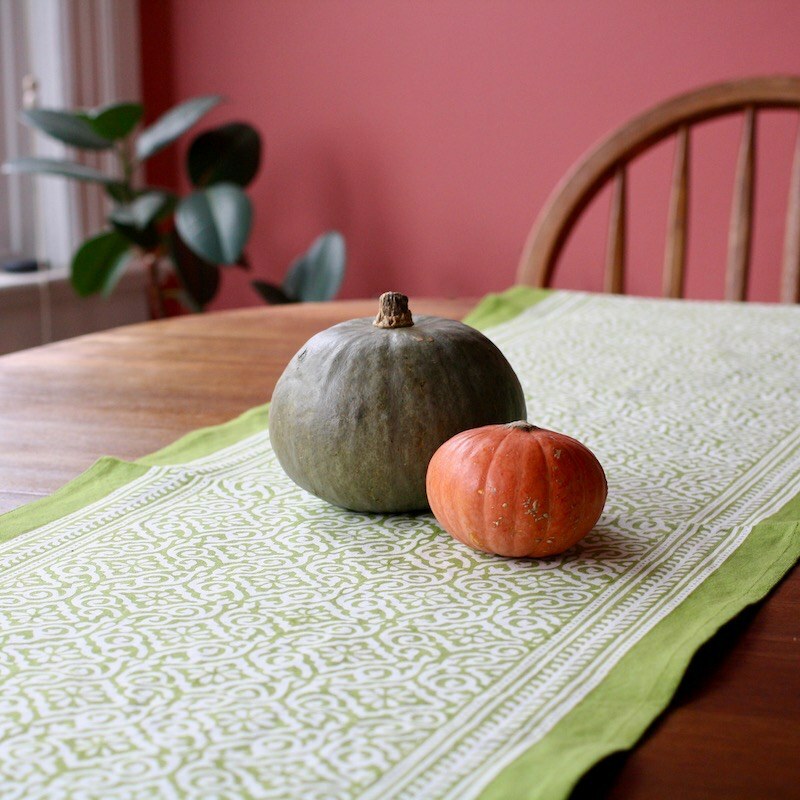 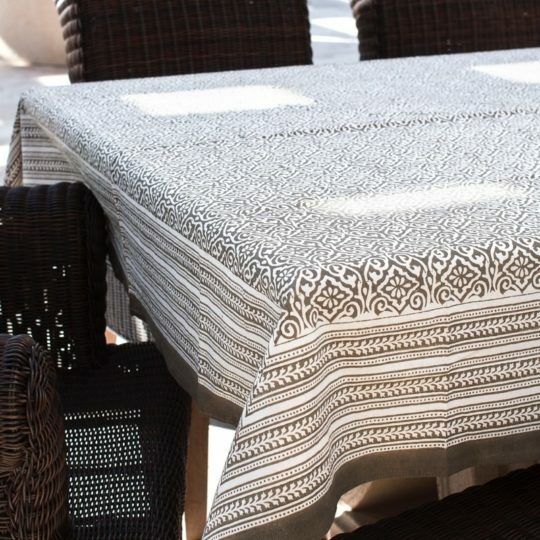 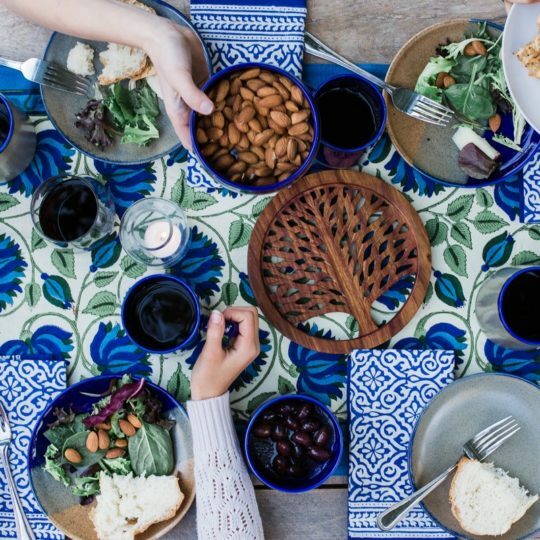 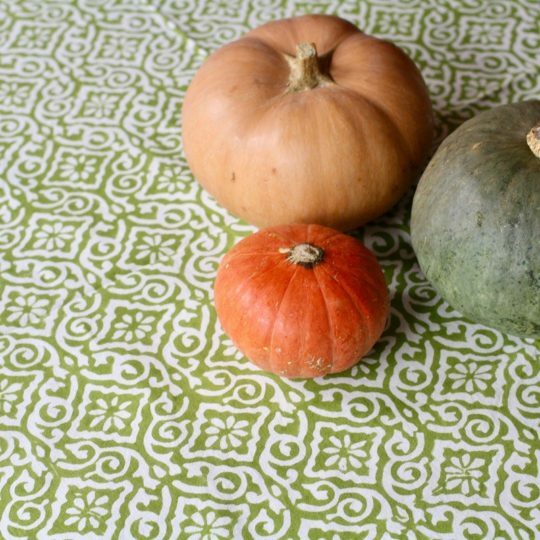 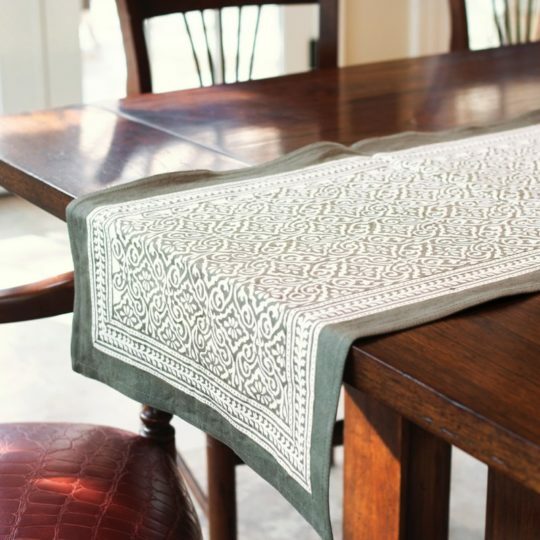 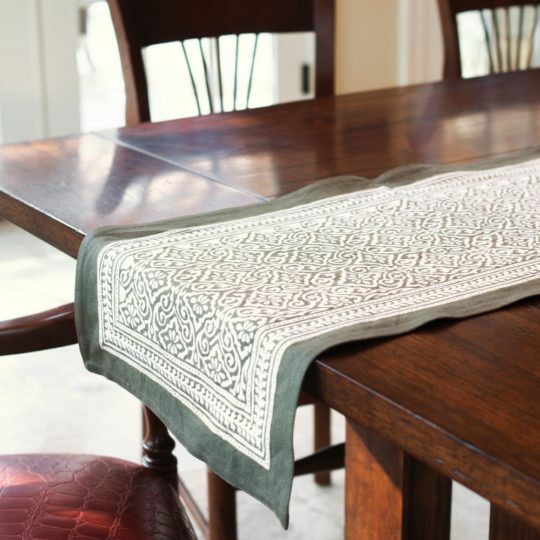 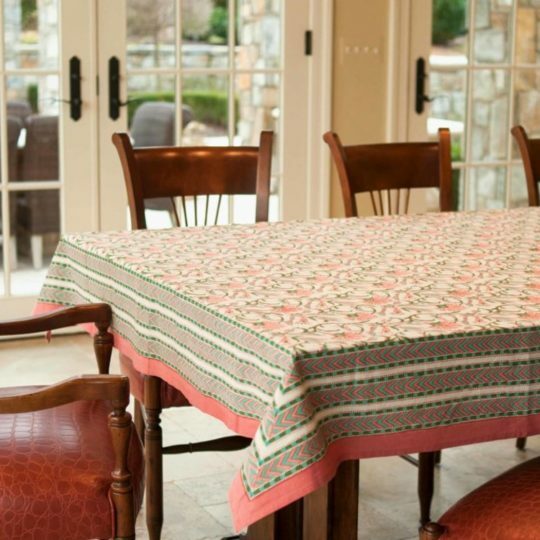 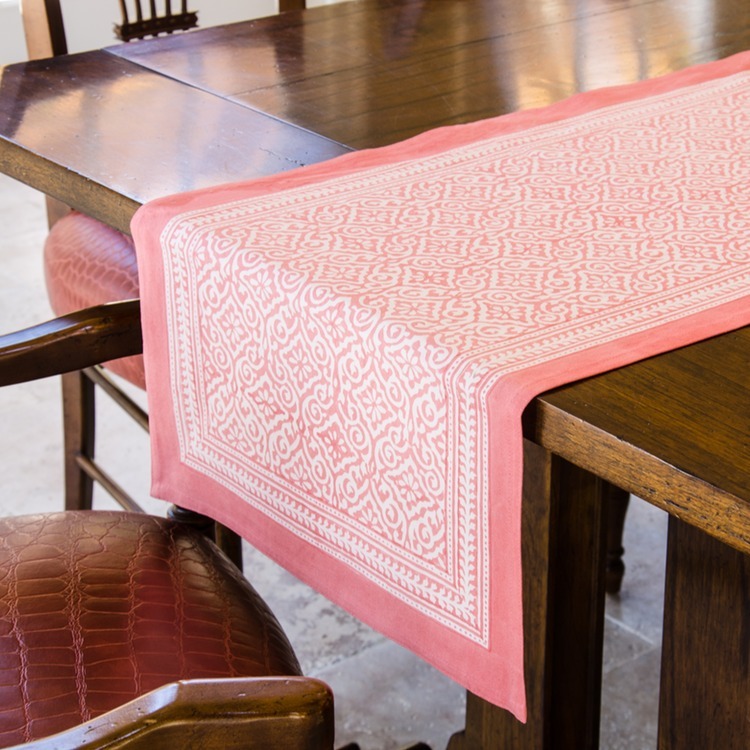 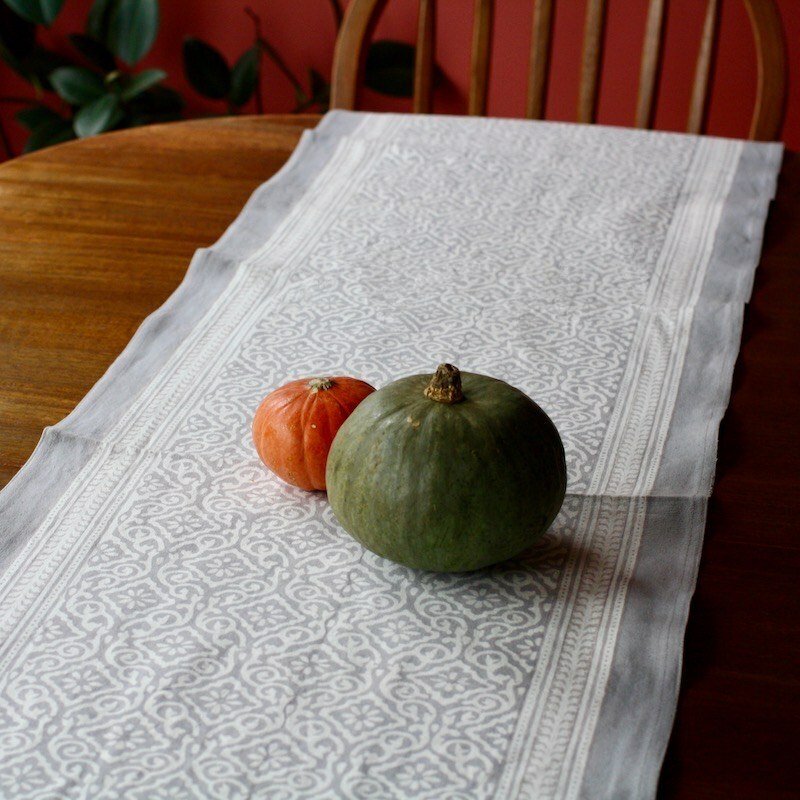 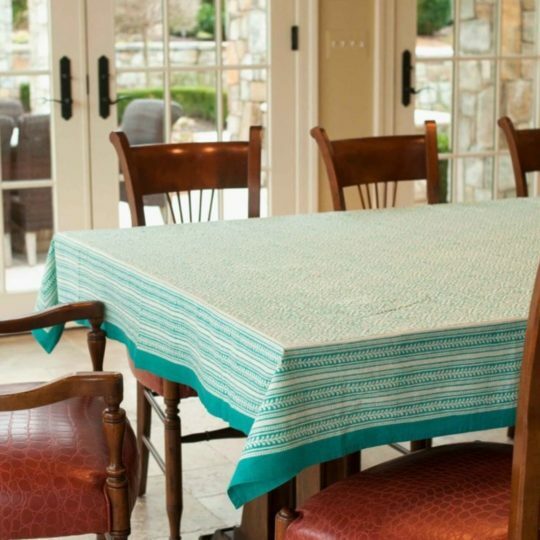 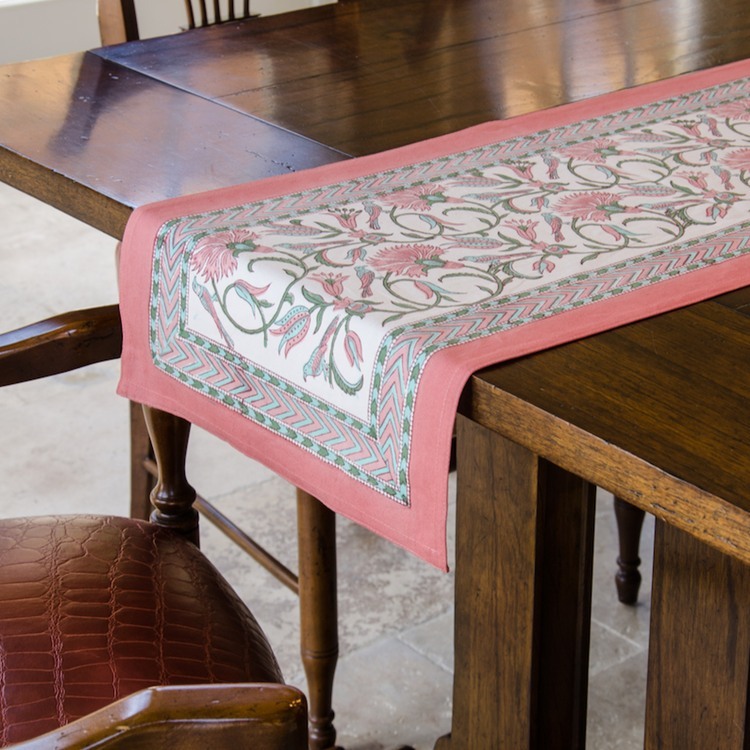 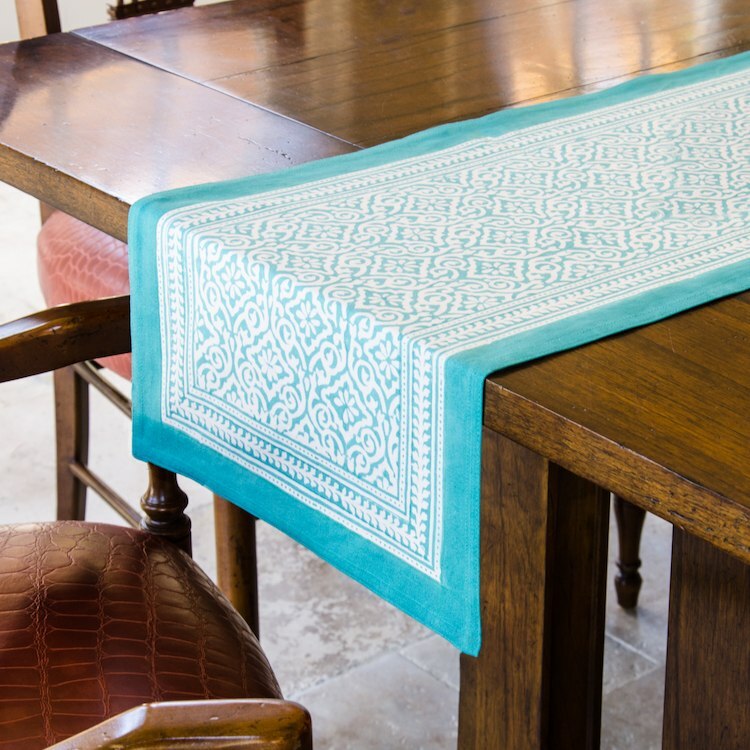 It takes 4 artisans over 30 minutes to create the center of one rectangle tablecloth. 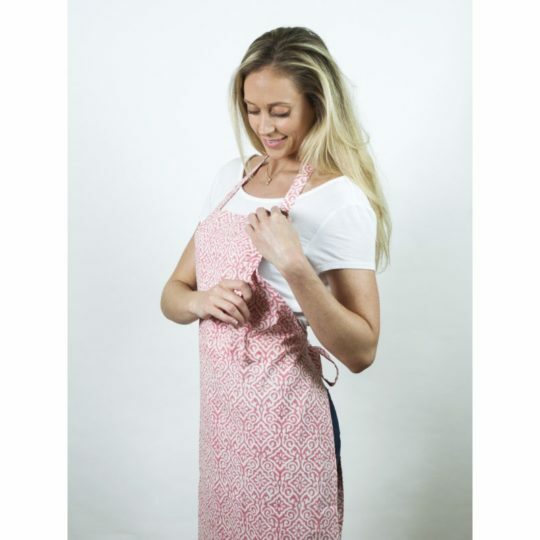 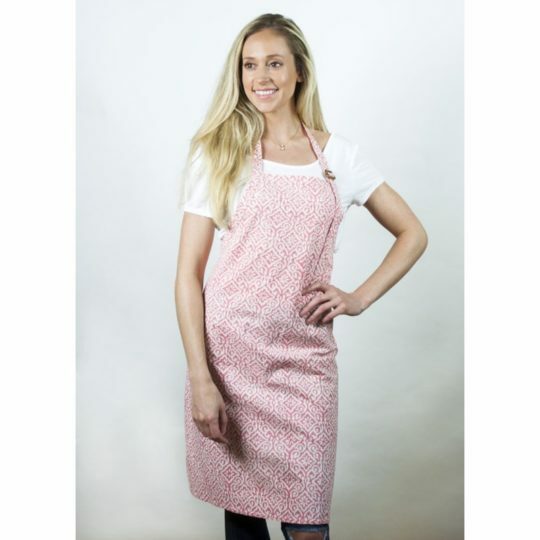 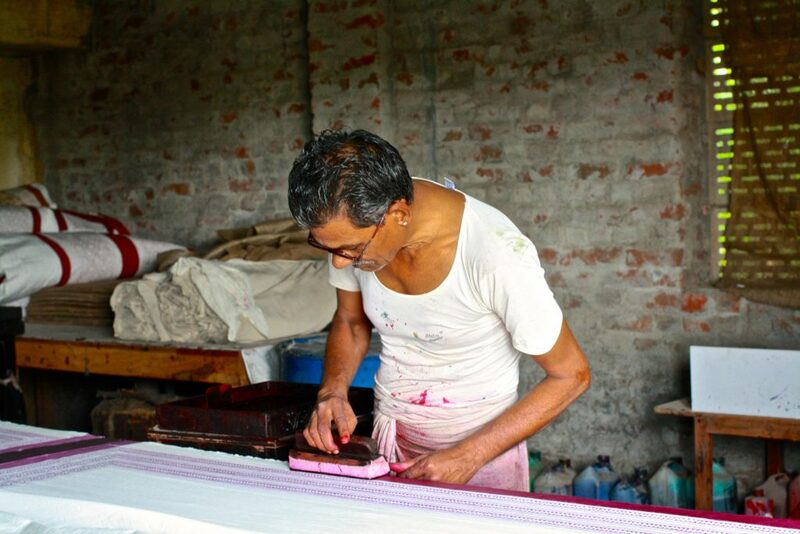 Each step of the block-printing process is done by hand.